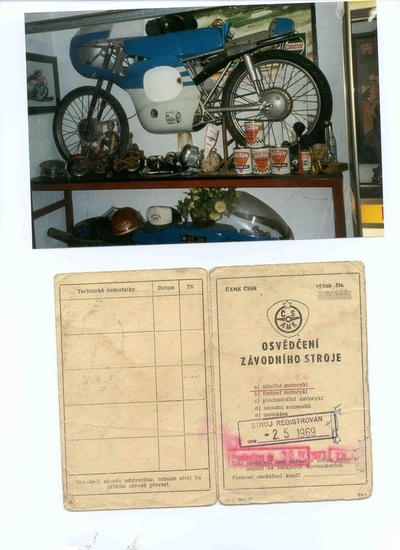 The Tatran racing bikes were built by the Povaszke Strojarne factory in Povaszke Bystrica ,now Slovakia. They produced lightweight motorcycles under Manet and Tatran brand name. Also most Jawa mopeds were produced by P-S.
And the Jawa 90 ,a sporty rotary valved model for the export markets. This Jawa 90 is a simplified version of the factories special motorsport engine. 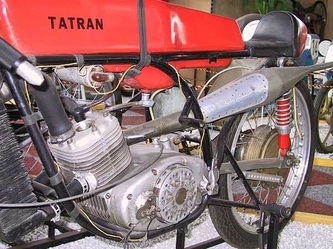 With the Tatran sport engine ,introduced in 1964 ,a batch of production racers was built in 1965. 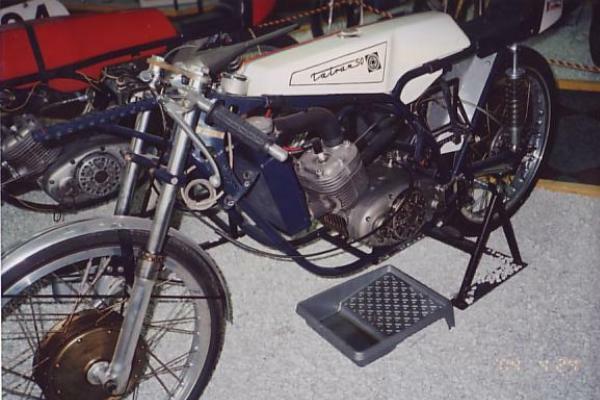 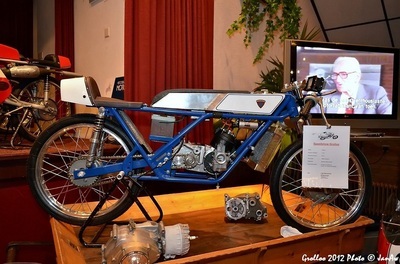 The chassis of this bike was also produced as a offroad sportmotorcycle ,with the same engine. 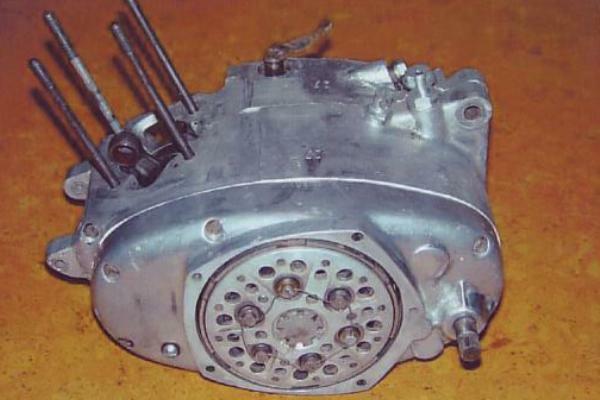 Having 6 speeds ,a rotary inlet ,and a dry clutch ,the engine was very modern for its time. 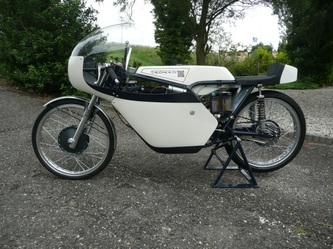 But the chassis was not a very bright construction. 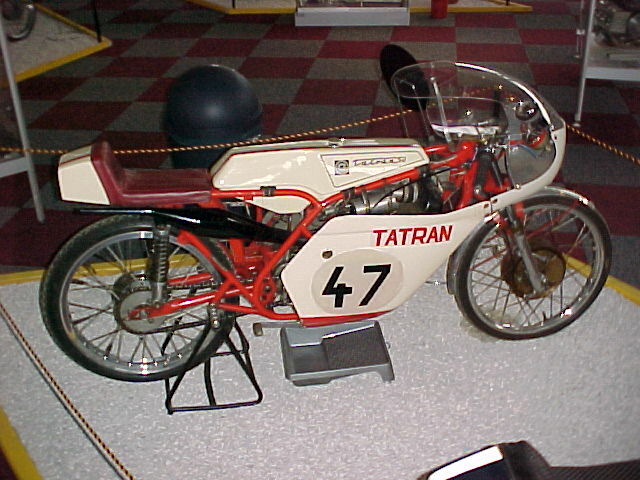 So a lot of racedrivers started building their own chassis around the Tatran engine. 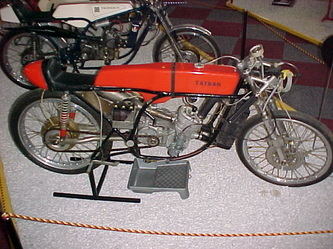 In 1969 Tatran tried to make up the mistake with a more modern frame design for the second type of Tatran production racer. 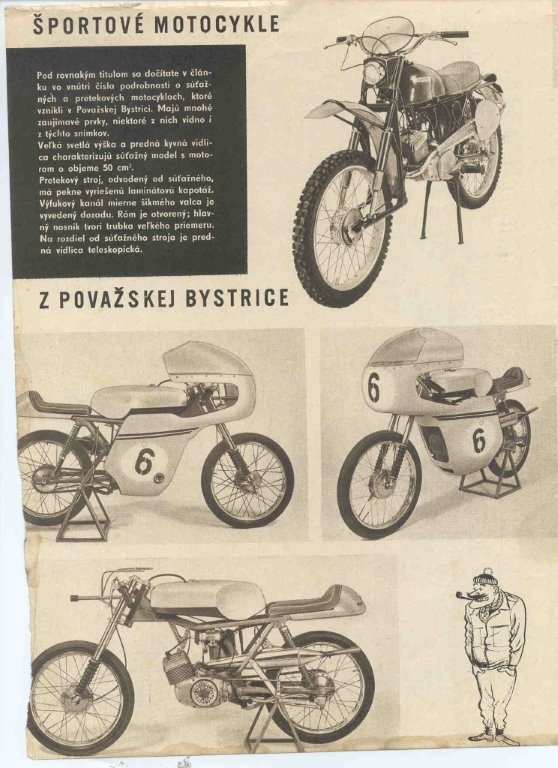 A few years later Tatran turned its motorsport efforts more towards offroad motorcycles for the succesful Czechoslovakian 6-days teams. 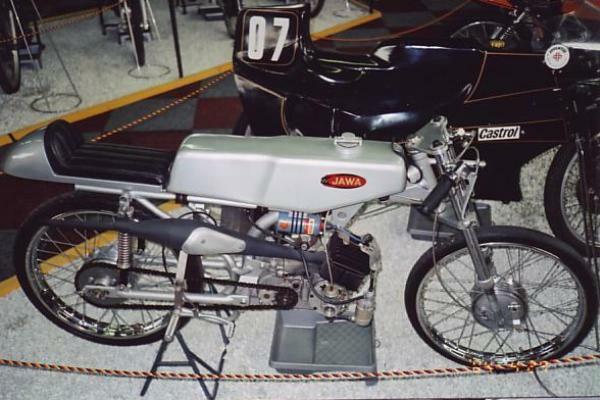 There is a lot of confusion on the internet about what is what ,the Jawa 90 engine was quite popular to build 50cc racebikes with. 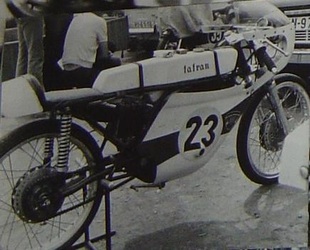 These racers are often declared wrongly as Tatran. The Jawa 90 engine is more compact compared to the Tatran engine. 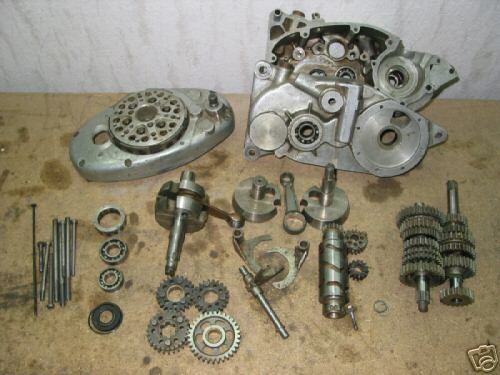 This leads to another gearaxle arrangement inside and therefore the Jawa 90 has a curved hump on it's back. Jawa has never made 50cc factory racers ,the small classes were Tatran territory. 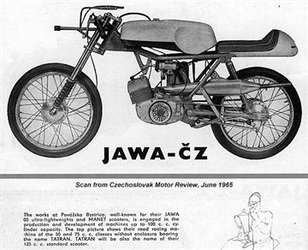 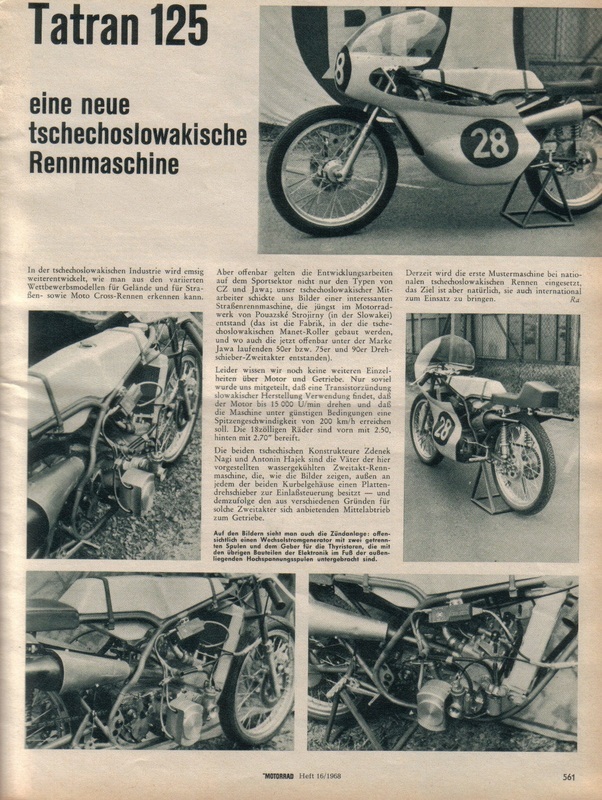 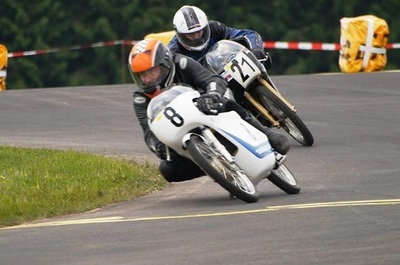 Please check the JAWA section of this site for Jawa 90 engine based racebikes.